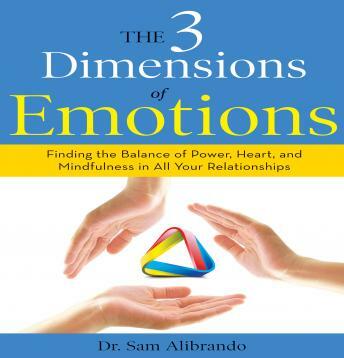 Just as there are three dimensions of the physical world (height, width and depth), there are three dimensions of the interpersonal world-power, love, and mindfulness. How well we learn to navigate them directly corresponds to how well we live our lives, how happy and fulfilled we feel. -Manage difficult people in your life. Improve your emotional intelligence as a partner, parent, and friend. Improve your emotional intelligence as a leader at work.